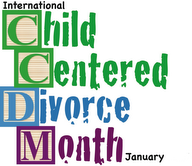 Forest Row, East Sussex: That’s the question Suzy Miller has been answering along with Rosalind Sedacca, who for the past decade as Founder of the Child-Centered Divorce Network, has been campaigning for children to become the focus of divorce, instead of parents fighting over the finances. Based in East Sussex, but providing UK-wide access to Dispute Resolution professionals, Suzy speaks out for children of divorce. She helps parents understand how divorce affects children, connecting them to parenting experts, so they avoid mistakes and make better post-divorce parenting decisions. Divorce solicitors, mediators, therapists, financial planners, coaches and parenting experts provide complimentary educational material for parents, including ebooks, coaching services, videos, audio programs and other valuable resources. 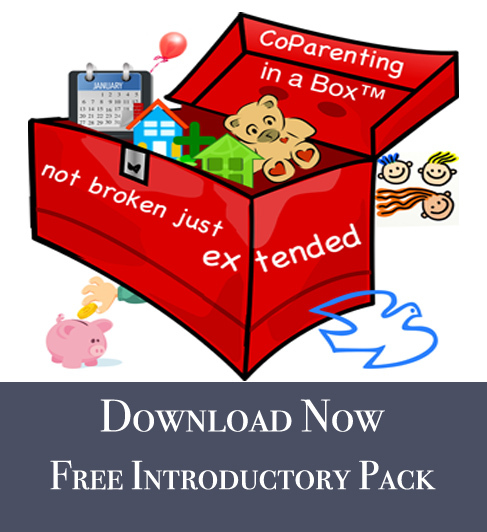 Parents who are contemplating divorce, divorcing or transitioning after divorce can access this material at a special website available throughout January: http://www.divorcedparentsupport.com/ebook. 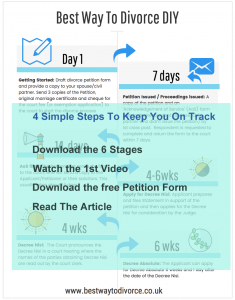 Divorce Strategist Suzy Miller will be providing complimentary access to her Best Way To Divorce Infographic and video on how to get started with a peaceful DIY or Self-Managed divorce. “My children’s father had left and I was terrified at how I was going to survive financially – and emotionally,” Miller explains. “I had no idea what to do next or how to handle the situation. Since then, I’ve mastered the art of being a ‘divorce strategist’ and helping others in a similar predicament to find a peaceful way through family change. I’ve collaborated with the Ministry Of Justice. I’ve been on BBC Breakfast TV and Radio 4’s Woman’s Hour. I’ve even written about a ‘good divorce’ for the Daily Mail. Suzy Miller is the UK’s unique ‘Alternative Divorce Guide’, A Divorce Strategist, Public Speaker and Trainer, featured on Radio 4 Women’s Hour, the Daily Mail and C5’s The Vanessa Show. 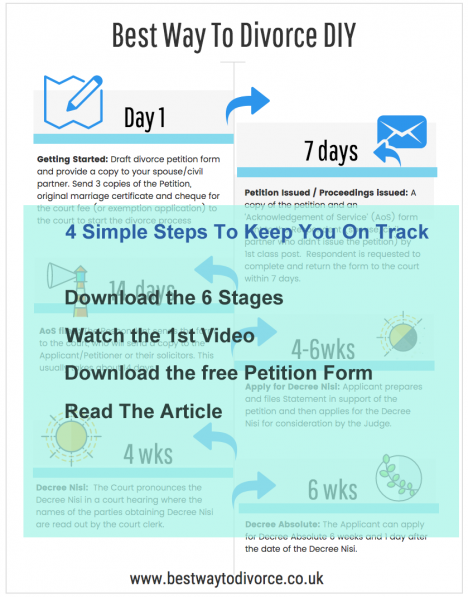 Suzy shares free divorce resources at www.bestwaytodivorce.co.uk.